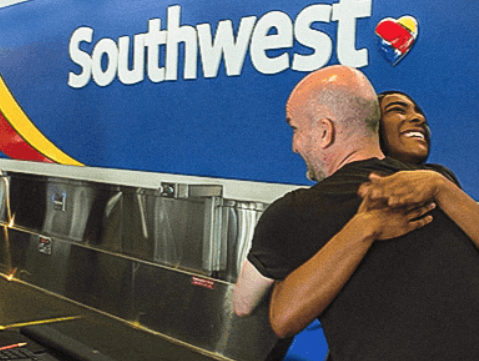 Now through February 28th, you can enter this Southwest ‘Sharing Kindness’ Sweepstakes for your chance to win roundtrip air travel for you and a guest ($800 value)! 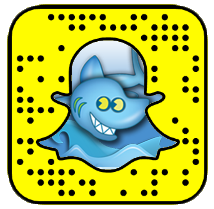 Plus, the winner will be able to pick a charity to win the same prize. Enter once per day. Good luck!